1 Master w/King, 1 w/King, 1 w/Queen, 1 w/2 Twins. Sheets and Towels Provided, Beds Made. D3567 "Schooner Rather Than Later" is one of those homes you just keep dreaming about all year long, this 4 bedroom/3.5 bathroom private home is located in the Schooner Ridge Community which is well known for its ample amenities and convenient proximity to the heart of Duck. 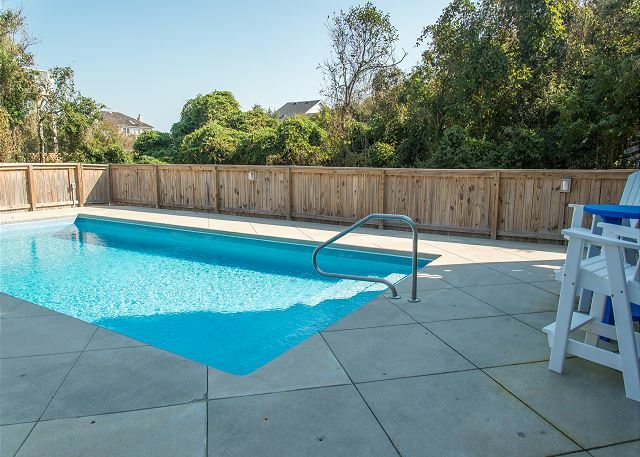 Arrive to your well-deserved vacation and immediately jump into your private pool or soak in the ultra-relaxing hot tub to melt the stress and worry away! 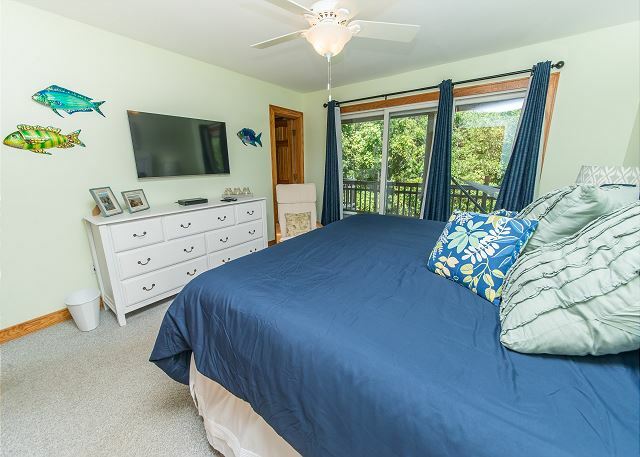 Leave it all behind and abode in the Duck way of life, walk 3 minutes to the beach access with a community ocean front pool, or a quick stroll to your favorite restaurants and shopping in Duck. 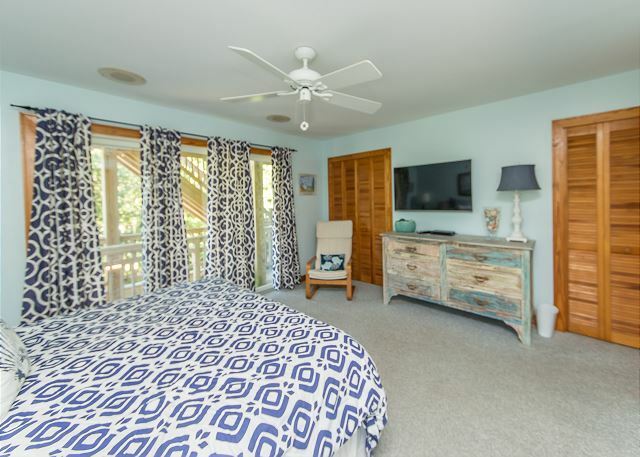 This is not your typical older beach cottage, the owners have tastefully updated every piece of furniture in this lovely home allowing you to treat yourself to a crisp clean coastal decor and feel like you are in a private oasis. The owners understand how important the little things are and have provided their guests with beach umbrellas, beach chairs, and a beach cart saving you time and money. Arrive for your stay to find the beds already made and the bath towels set out…. all inclusive, who wants to make beds when you are busy getting settled? This property has a Key-less entry making the check in process as simple as it gets, you will not have to check in at the rental office just arrive to your property and a personal code will allow you access for the week. 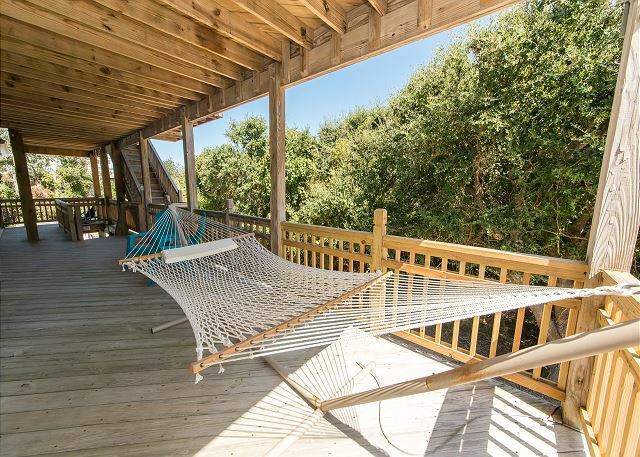 If you are looking for that 360 degree panoramic view, the crow's nest will provide that for you as well; enjoy the famous Carolina sunrises & sunsets from an unobstructed view atop your private perch. There is just too much to list, you will have to experience it for yourself! 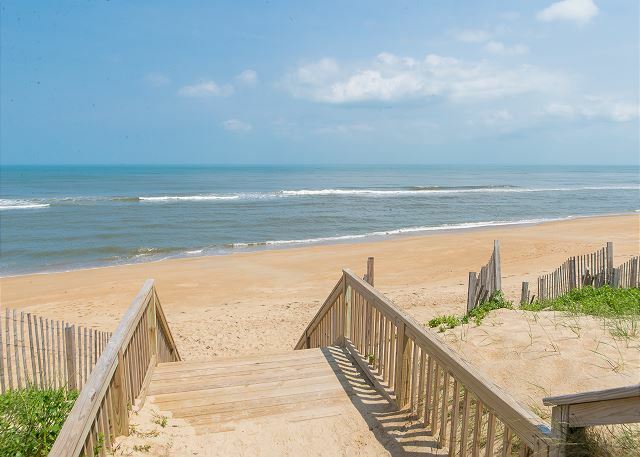 Start making your memories "Schooner Rather Than Later" and book your OBX vacation today, we look forward to having you!!!!! The Schooner Ridge Community has numerous amenities only available if you are a guest to this lovely neighborhood: such as an indoor pool, ocean front outdoor pool, Wi-Fi provided at the clubhouse, exercise facility, outdoor playground for the children with sandpit, club house game room, tennis courts, and direct community ocean access walkway. There is enough to keep everyone busy, don't miss out on this premier spot. 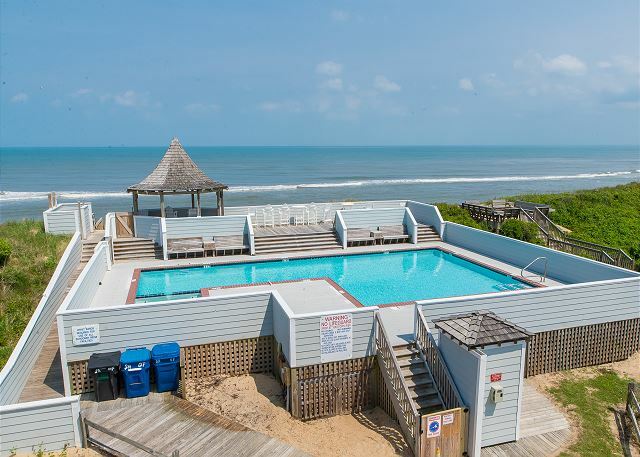 Enjoy area attractions including the Wright Brothers Memorial, Jockey's Ridge State Park, Jennette's Pier, Roanoke Island Festival Park, Oregon Inlet Fishing Center, the Cape Hatteras Lighthouse, the Currituck Beach Lighthouse, the Whalehead Club, and more. 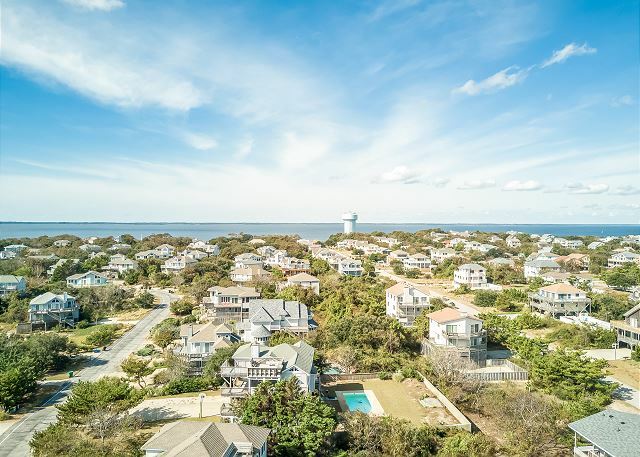 Just a short walk into the beautiful and family friendly town of Duck where you can shop at local boutiques and enjoy the freshest local cuisine on the Outer Banks. 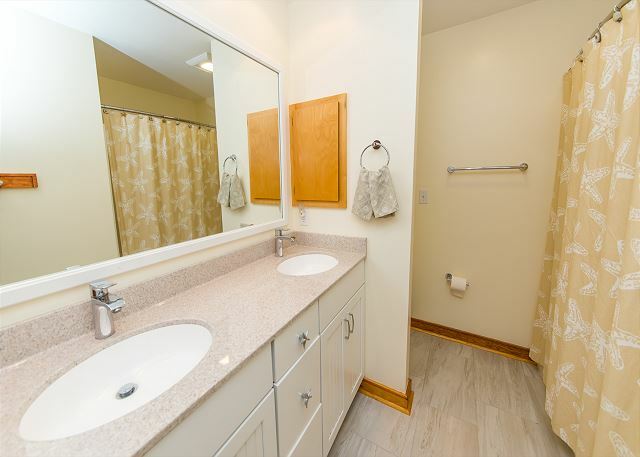 Ground Level: Covered Parking, Private Pool, Hot Tub, Outdoor Shower, Grilling Station. 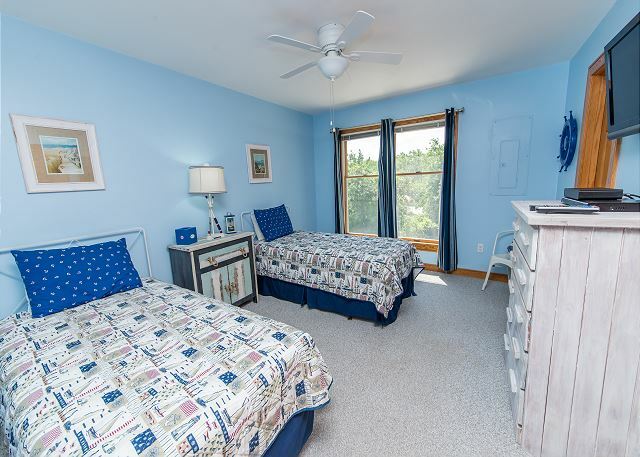 Mid-Level: King Master and Deck Access, Bedroom w/2 Twins, LCD TV shares a Jack and Jill Full Bath with Queen Bedroom w/LCD TV, King Master w/Oversized Custom Walk-in Shower, Hall Laundry w/Washer & Dryer. 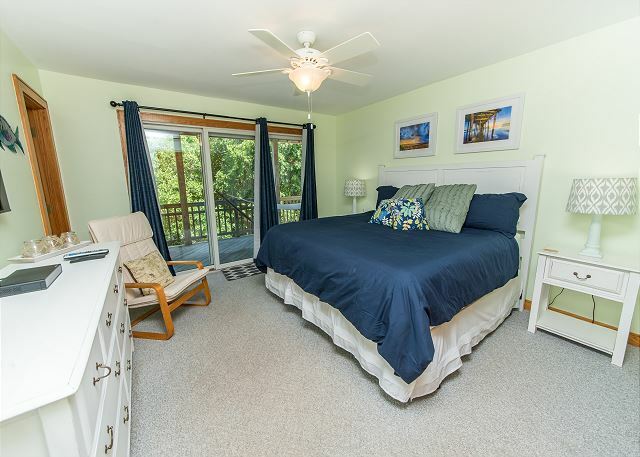 Upper Level: Great Room w/LCD TV, Fireplace, Deck Access, Crow’s Nest, Kitchen w/Bar Seats 3, Dining Seats 6, Hall Half Bath, Loft w/Wet Bar, Sun Room. No rates currently available, please call for details, or search all properties. I don't know where to start. It was the best stay we have had. The house had everything we needed. Close to the beach and not a long walk to shops. We took two small children (4 and 2) and there were pool toys and beach toys for them and a cart to take umbrellas and chairs to the beach. Nice pool. The house had everything we needed and was very clean and spacious. We all decided that this will be where we stay from now on. I would absolutely recommend it. Thank you for your wonderful review of our property D3567 "Schooner Rather Than Later", personally I couldn't be more excited that you love this home as much as we do! 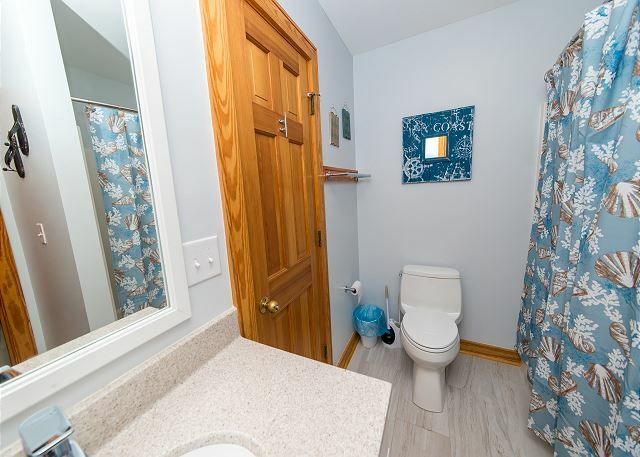 The owner's have poured their heart and soul into this property and it certainly shows, the owner's have thought of everything to make this the PERFECT rental and continue to update the home year after year (the brand new Master Bathroom is spectacular)! We very much hope that you will plan another trip with us here at Kitty Hawk make it "Schooner Rather Than Later"! 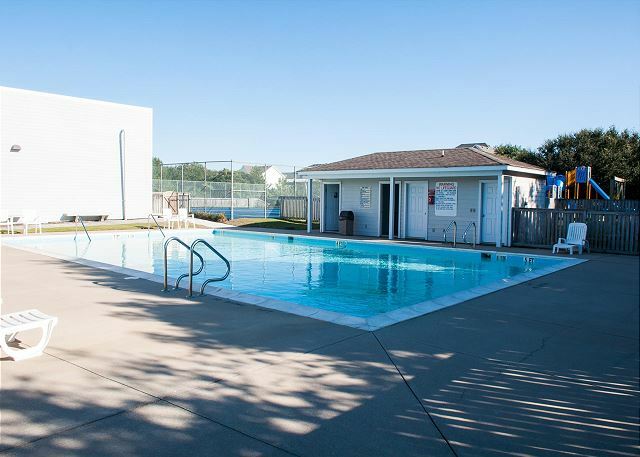 Perfect location, just a few steps away from the beach with great pool (sun all day, fantastic). Perfect also from inside - the house is super cosey and charmy, the bedrooms are nice and comfortable. The kitchen is fully stocked with new pots and pans and the house and pool was in very clean condition! 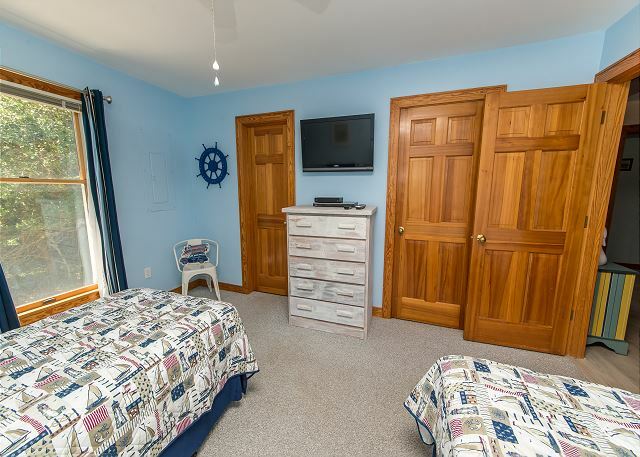 "Great Place for your Family Vacation" is certainly a perfect review for any owner's property and any vacation management company to receive. 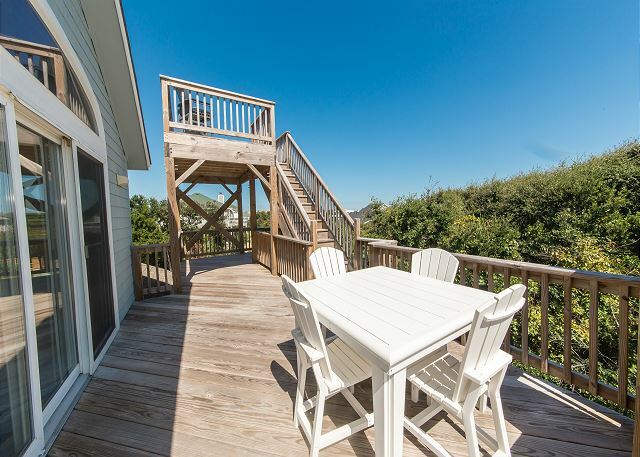 This house is new to our rental program this year and our guests are loving it for exactly the reasons you related. The owners thought a lot about how to furnish and equip the house for their guests and this will please them so much to know that all their efforts and thoughts are so graciously received. Please join Kitty Hawk Rentals at "Schooner Rather Than Later" for many more vacations in the future.